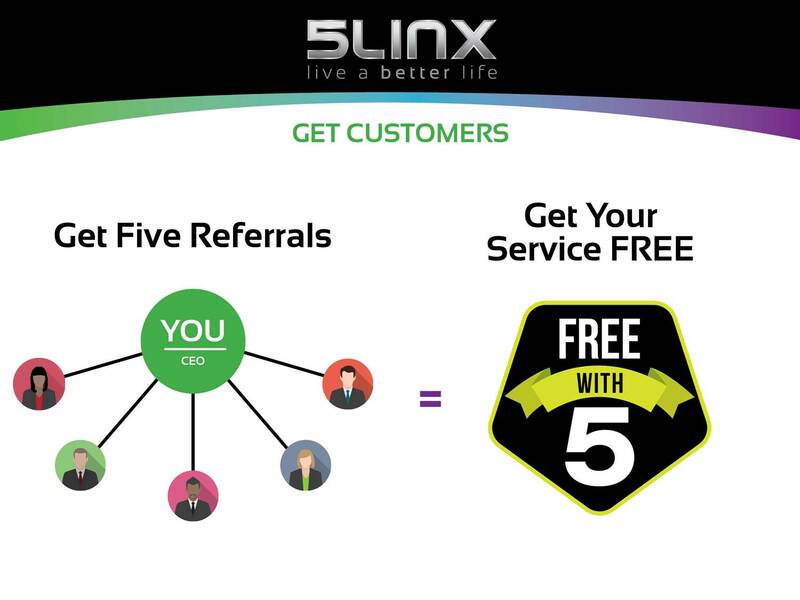 How many products and services does your company offer? We are in all the key industries. Check out the products and services here. 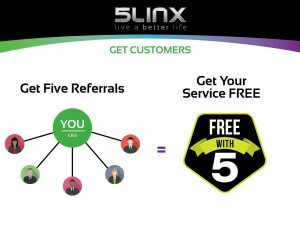 It makes sense to diversify and 5linx has certainly provided the opportunity for you to do this, even where you can get some of the services and products FREE. Look out for our next blog on the various industries.